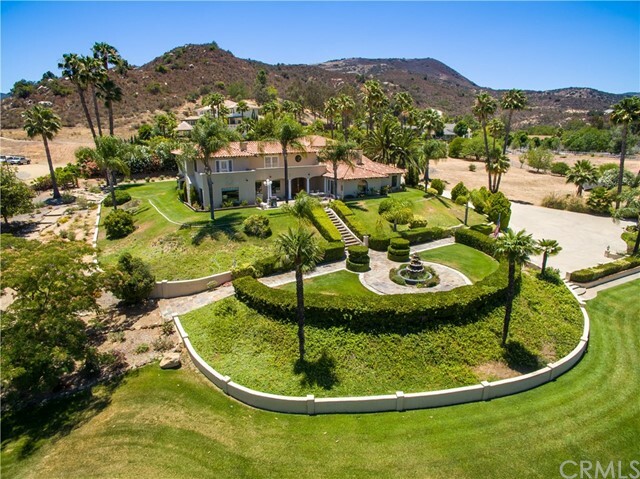 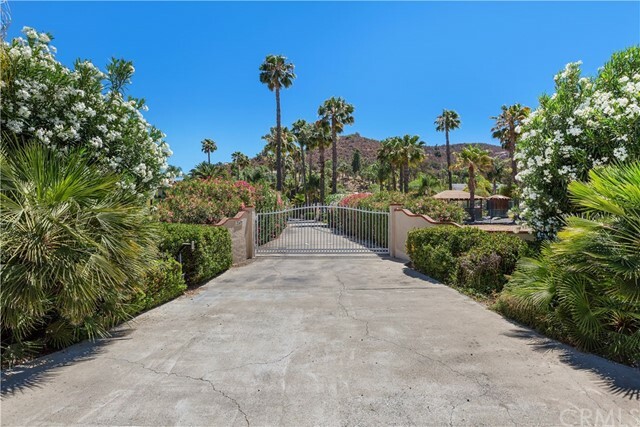 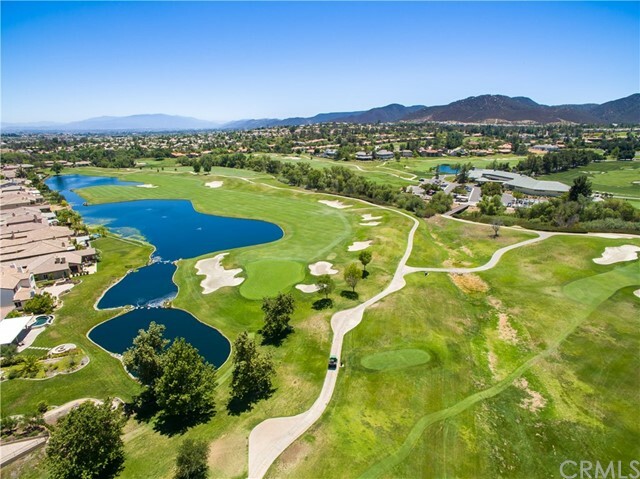 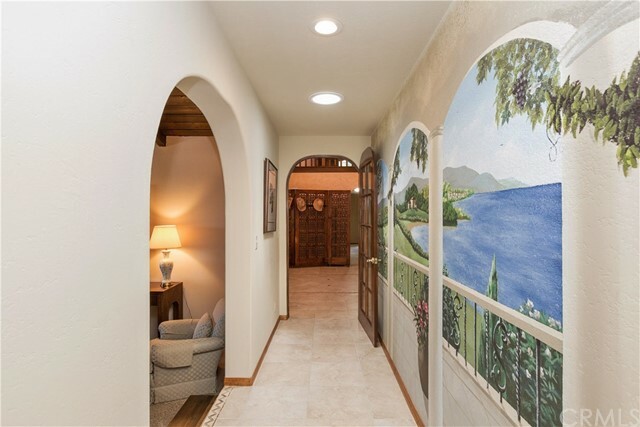 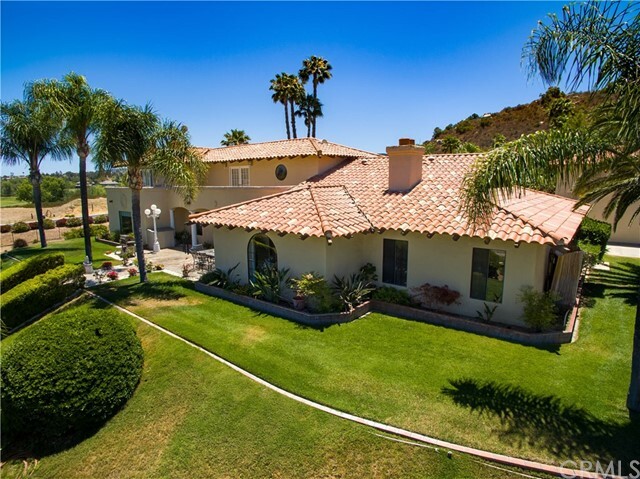 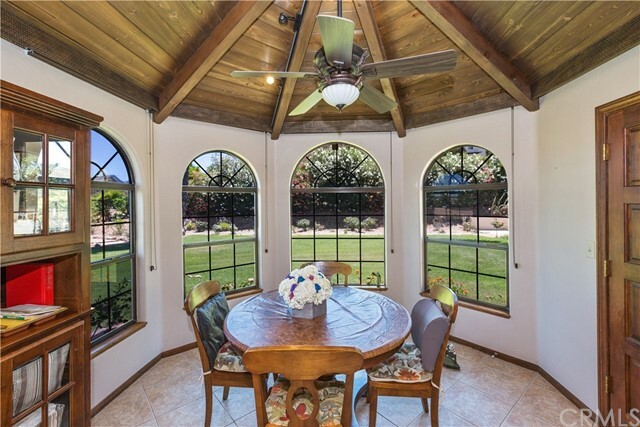 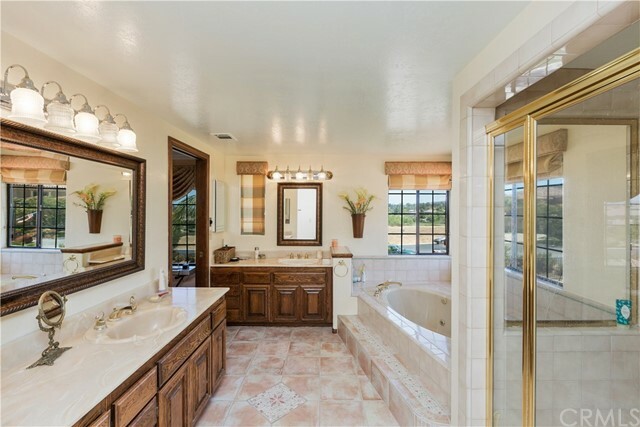 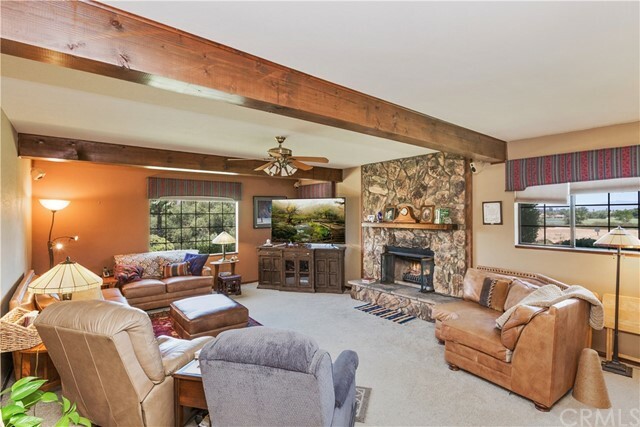 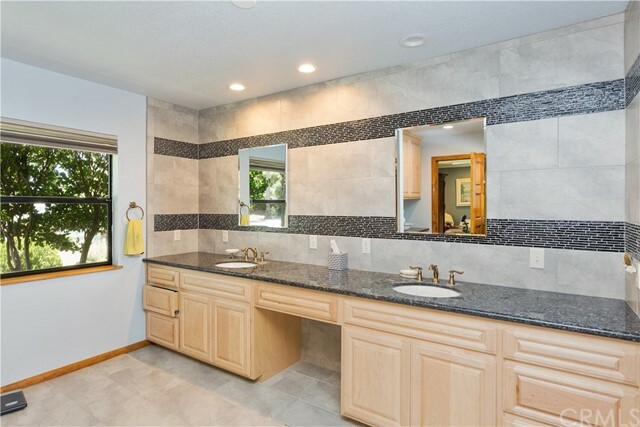 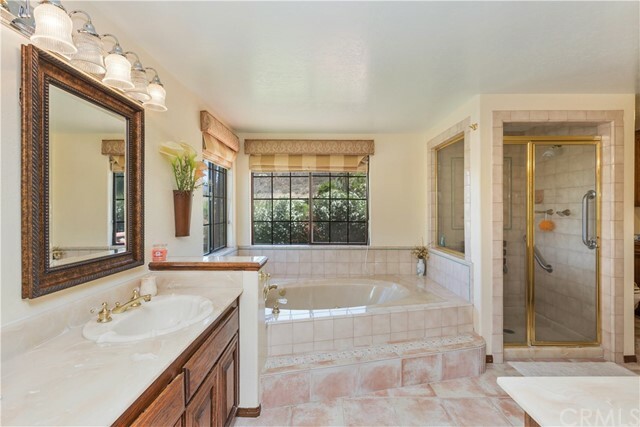 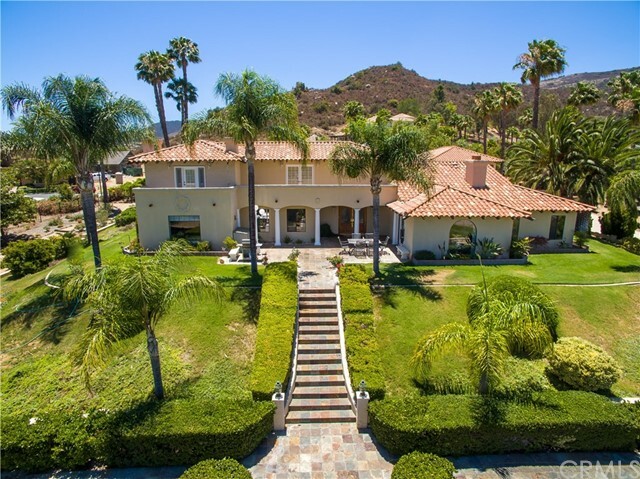 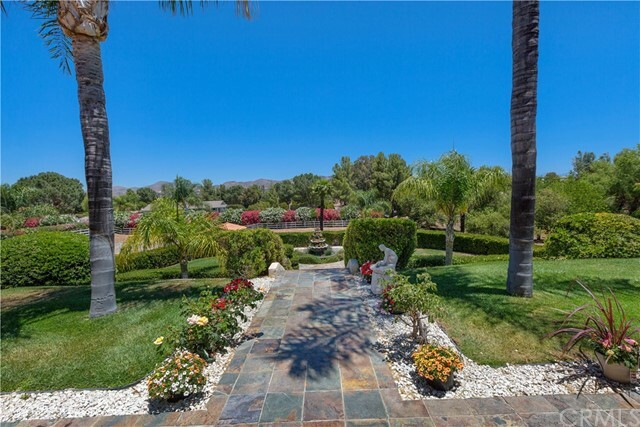 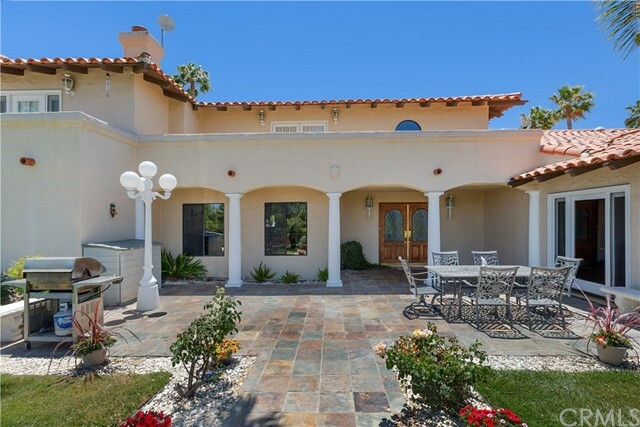 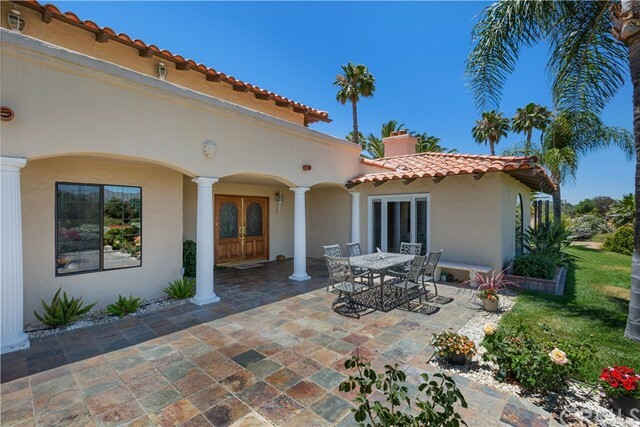 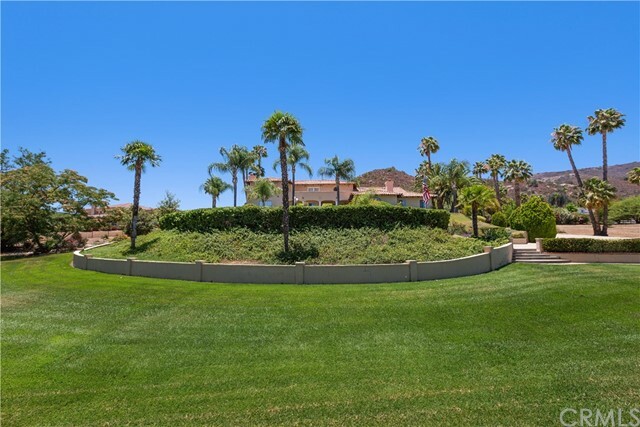 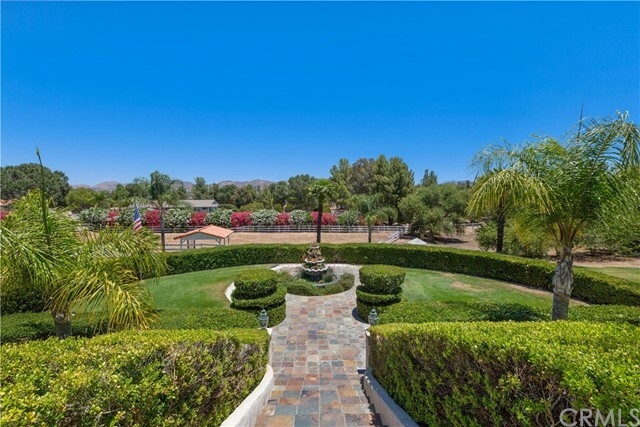 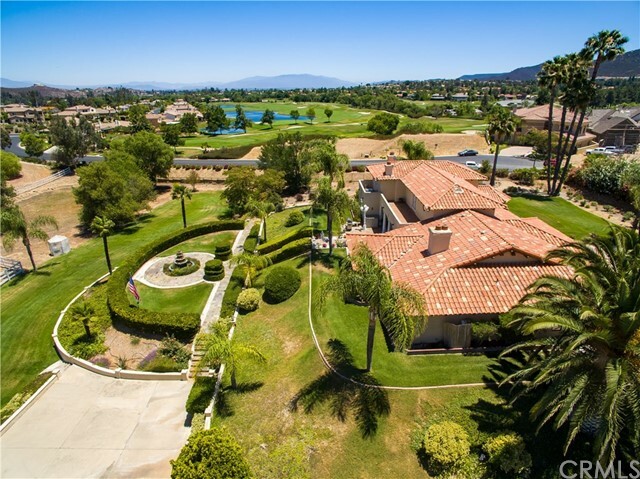 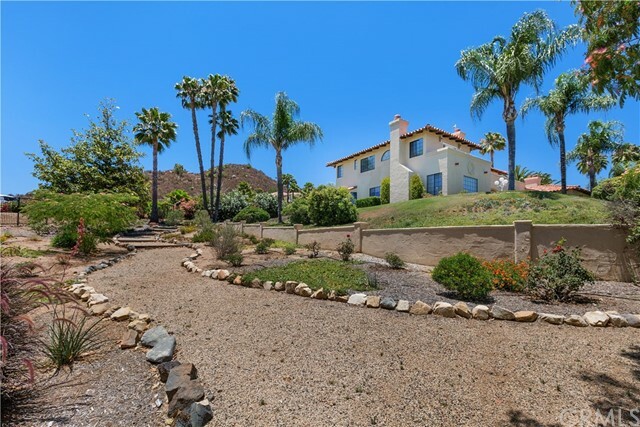 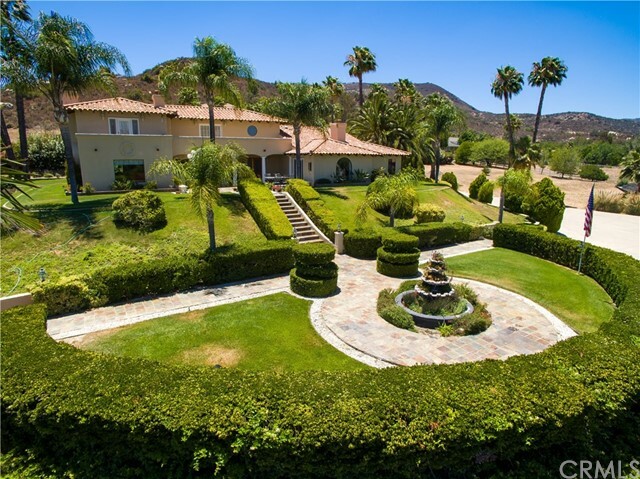 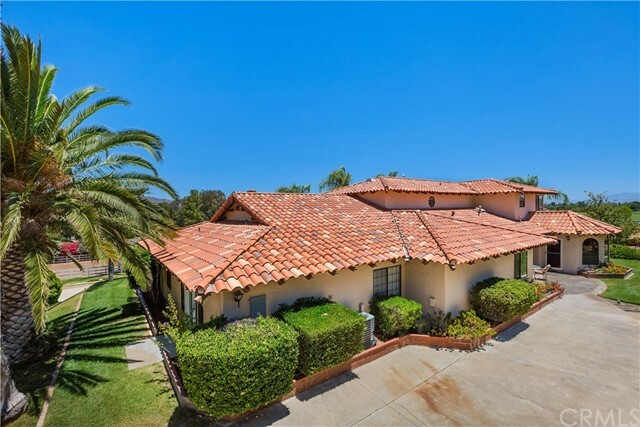 ****PRICE REDUCTION****Your client won t want to miss out on this secluded, Mediterranean-style estate home overlooking Bear Creek Country Club golf course with fabulous views of the surrounding foothills. 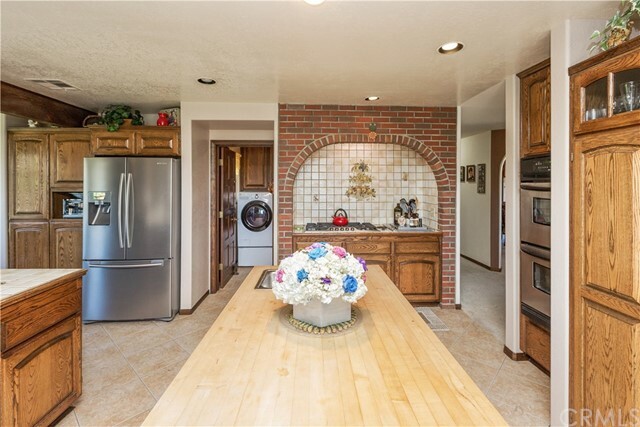 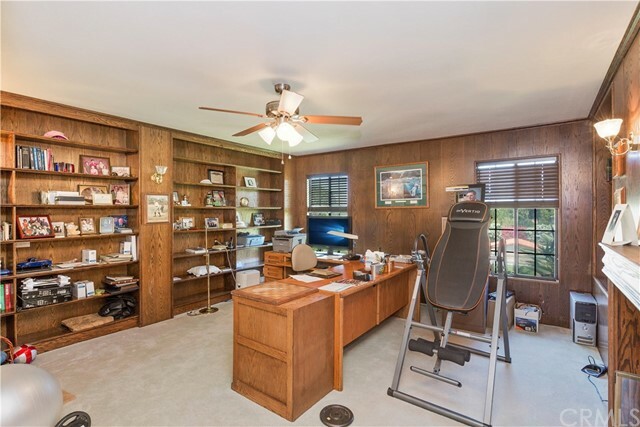 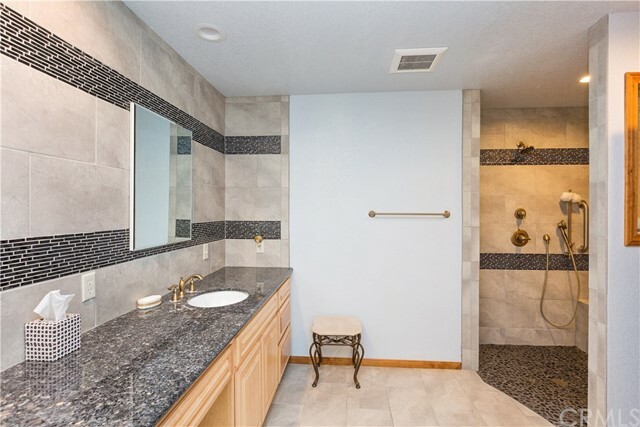 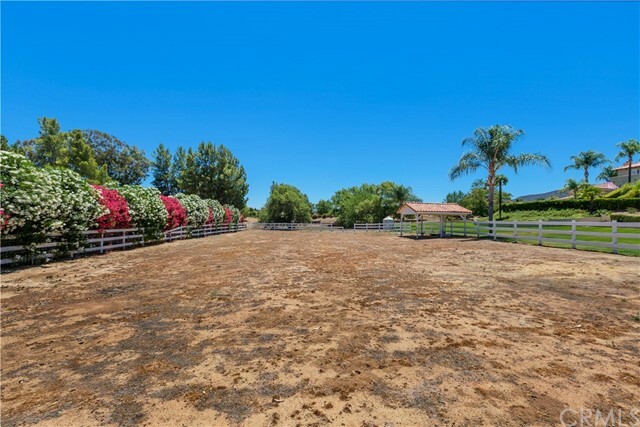 On just under four acres of land, this property has endless potential. 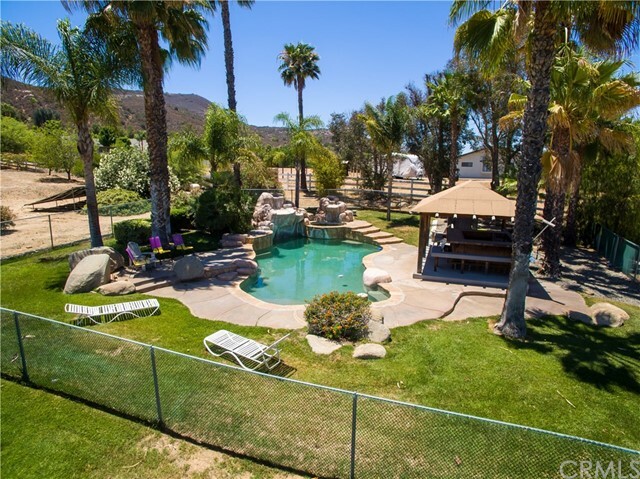 Resort-style pool with soothing waterfall as well as rose-lined walking path are some of the more relaxing outdoor features of this estate. 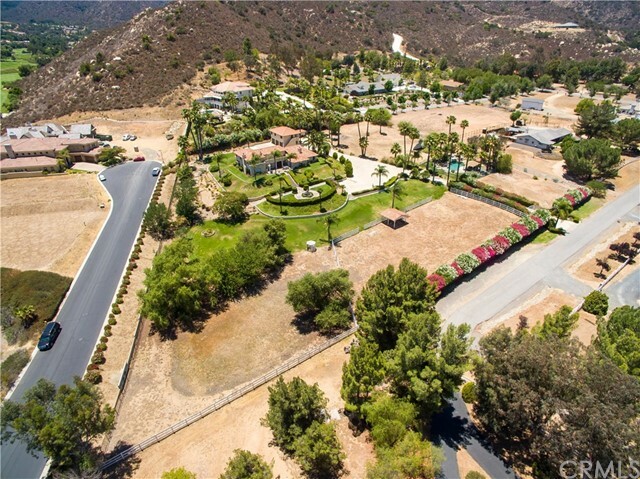 The house itself is 5,874 square feet with an additional estimated 1,100 square feet of living quarters above the three-car garage. 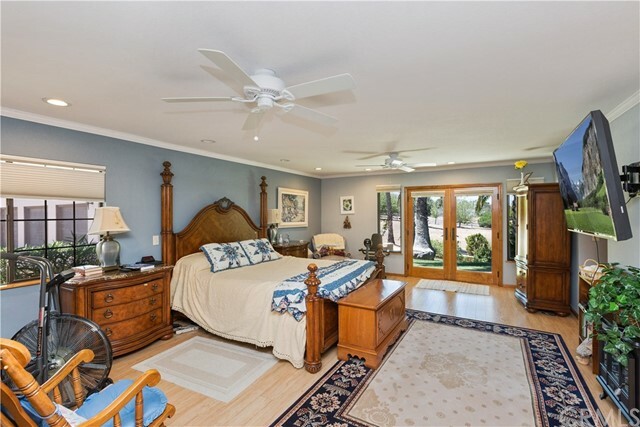 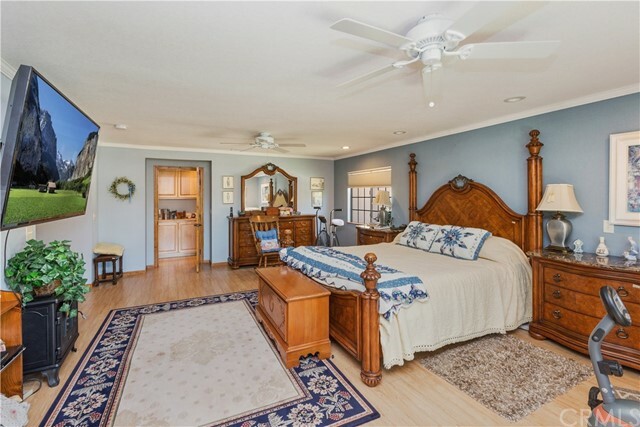 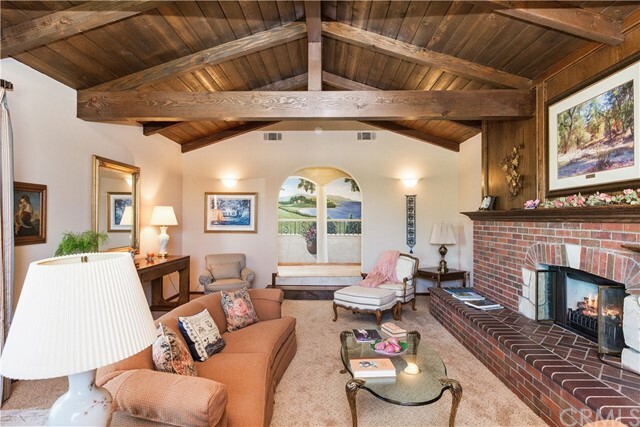 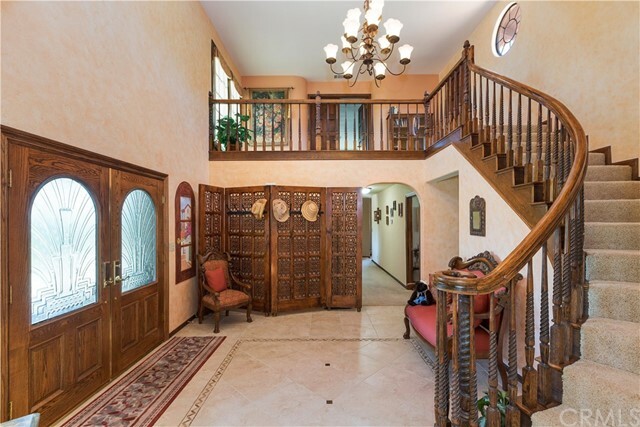 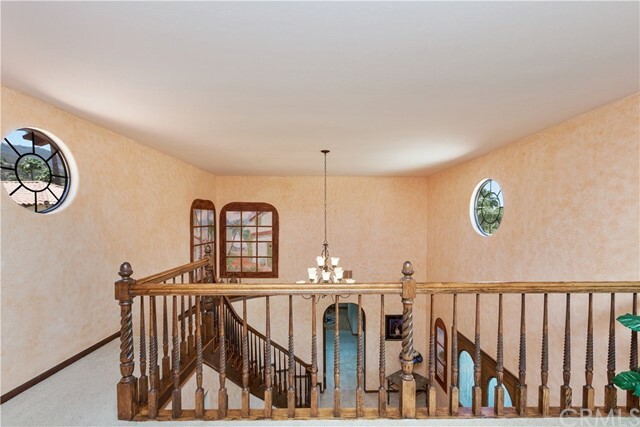 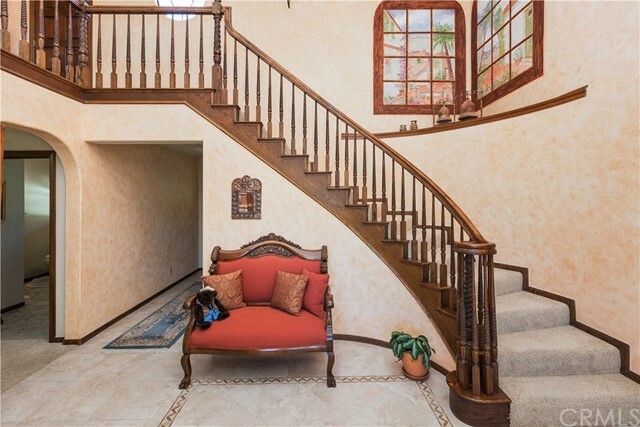 The main house has wood, vaulted open beam ceilings in the formal living room and breakfast nook; hand-painted murals depicting pastoral scenes throughout; two separate, large master suites on each level with walk-in closets; very private grounds with gated entry; and one of the largest lots in the neighborhood. 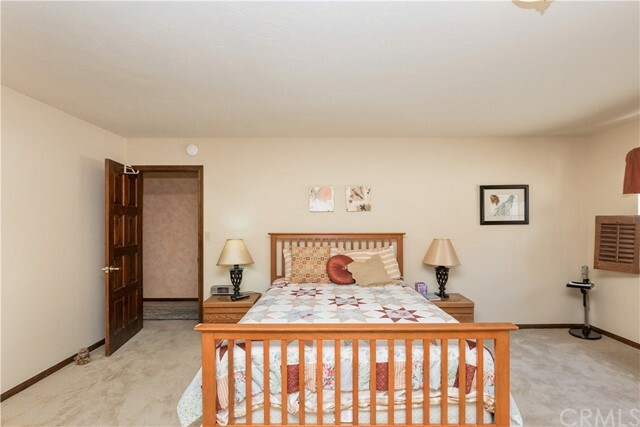 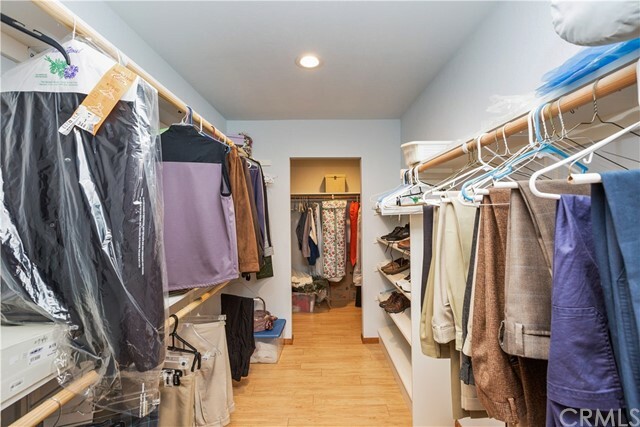 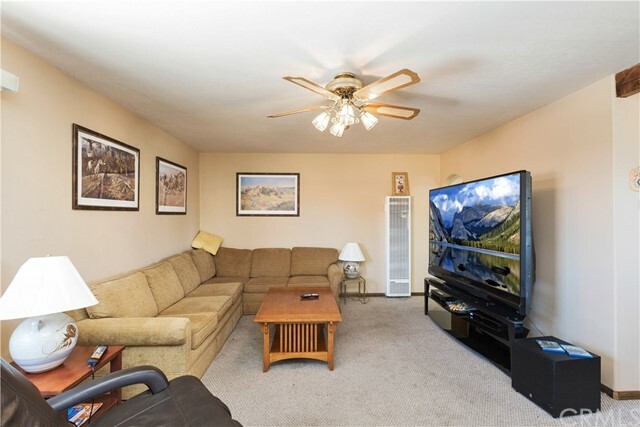 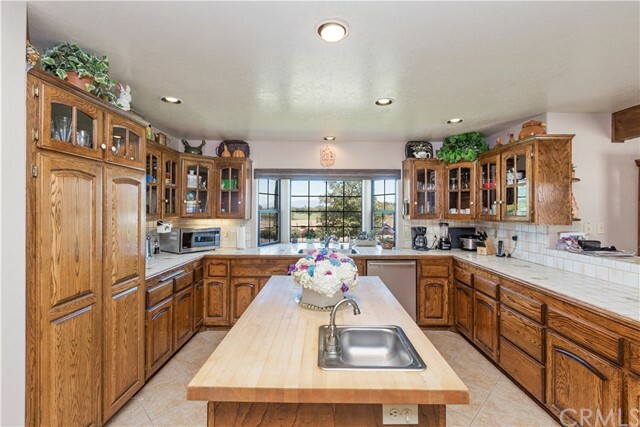 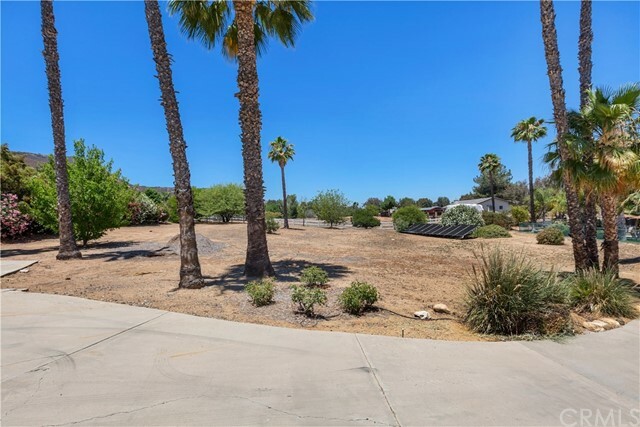 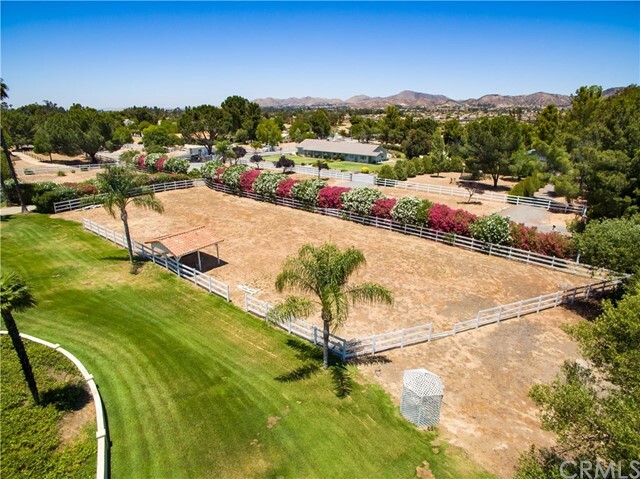 Country living with city amenities just minutes away! 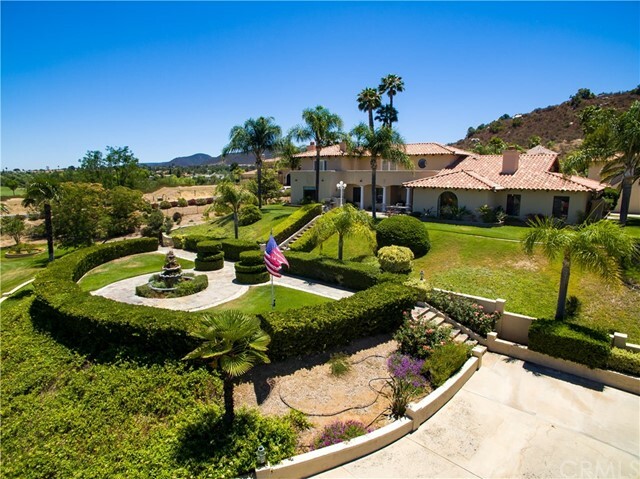 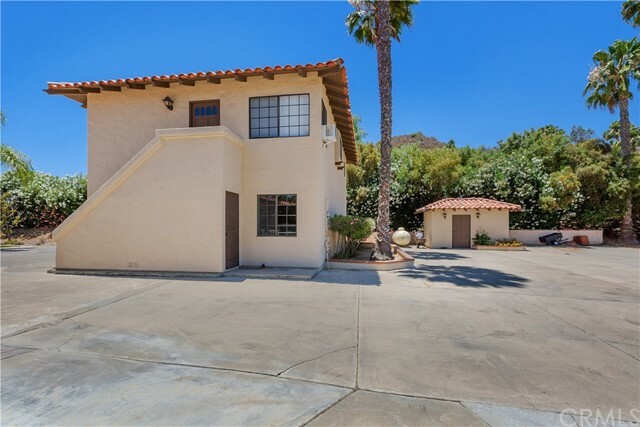 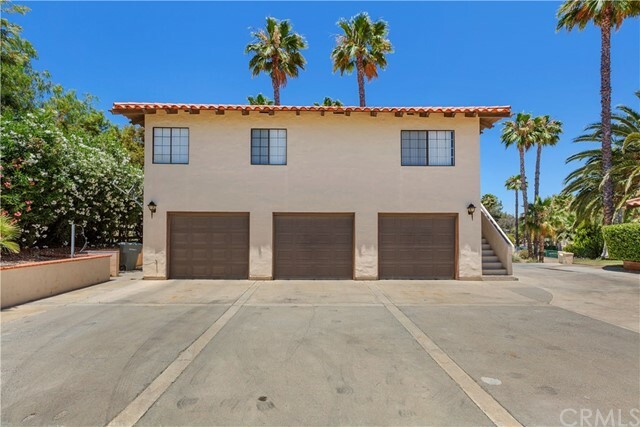 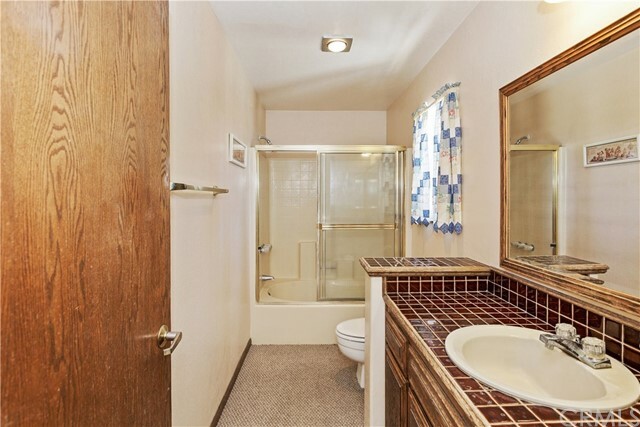 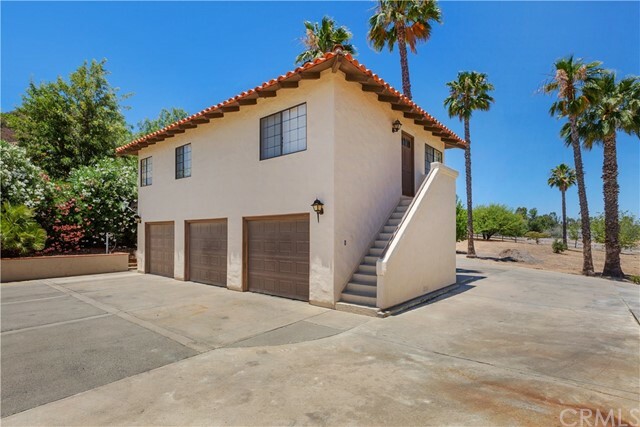 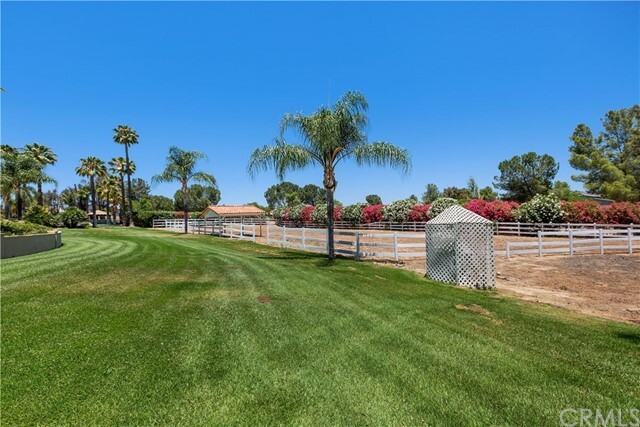 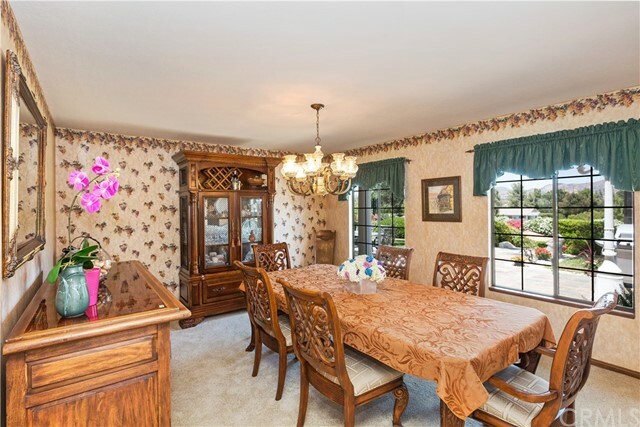 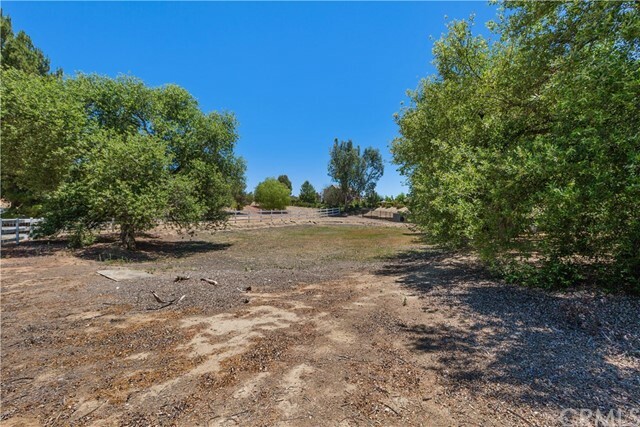 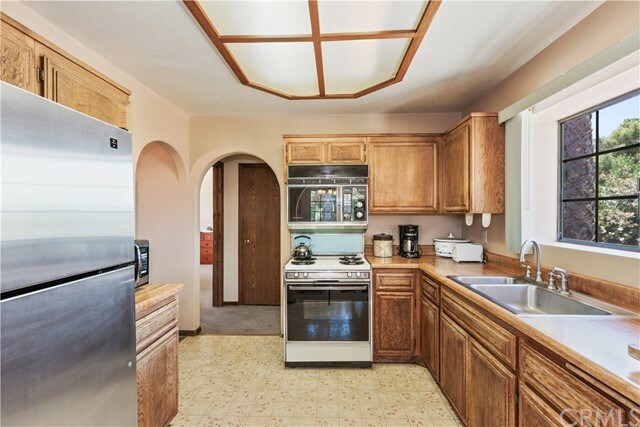 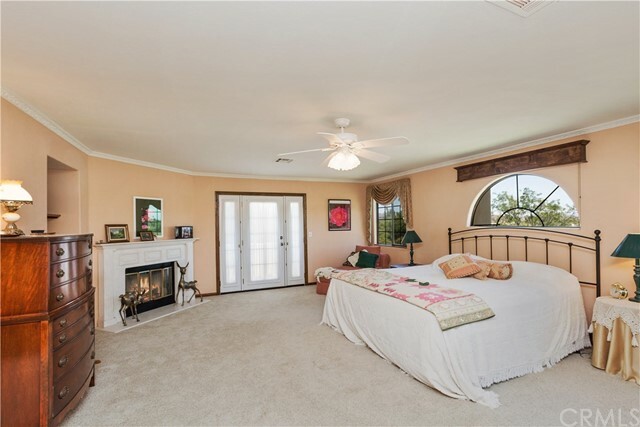 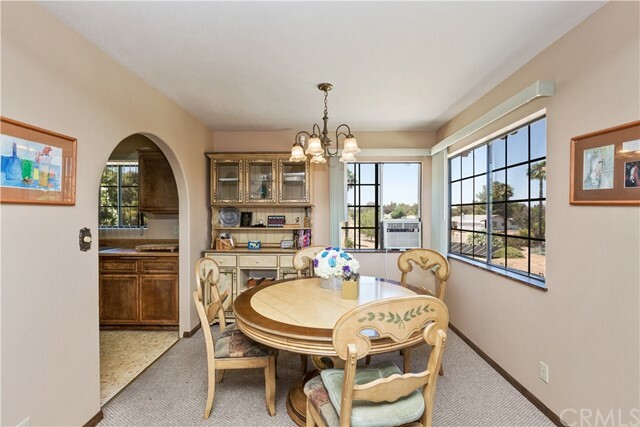 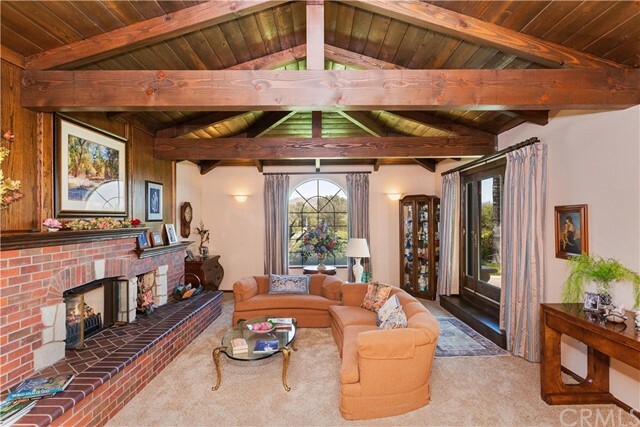 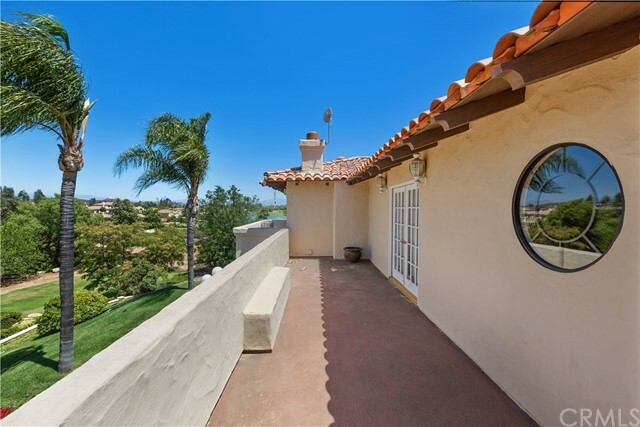 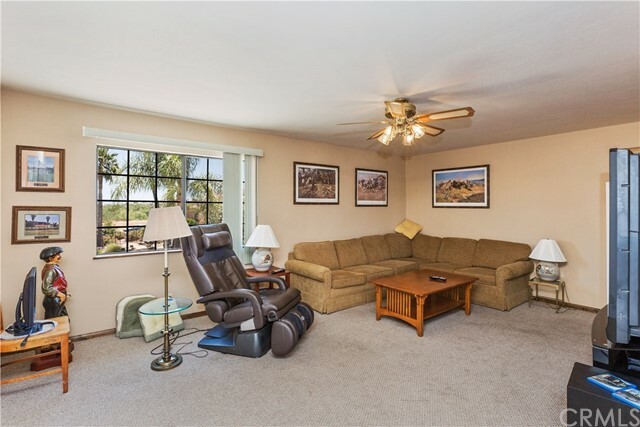 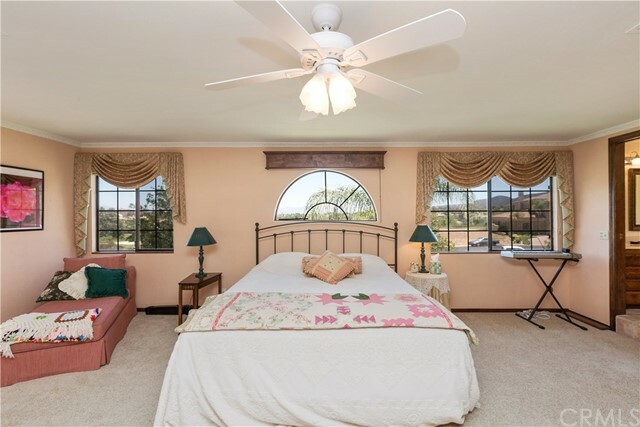 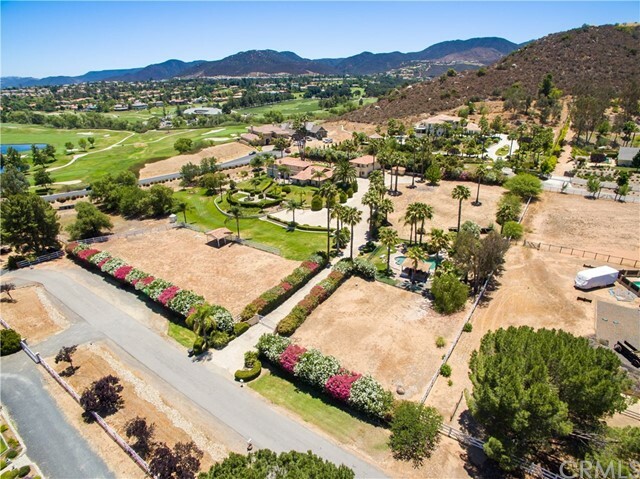 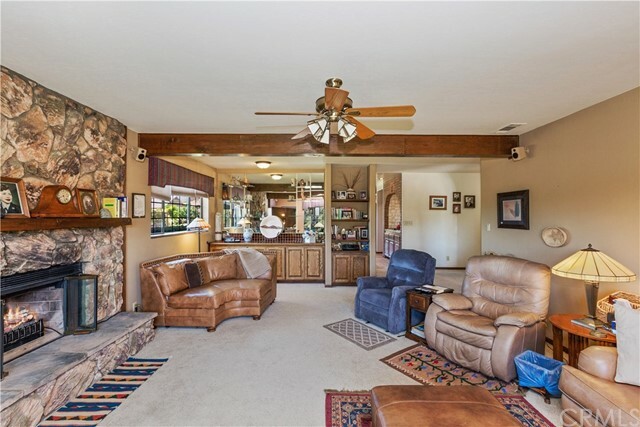 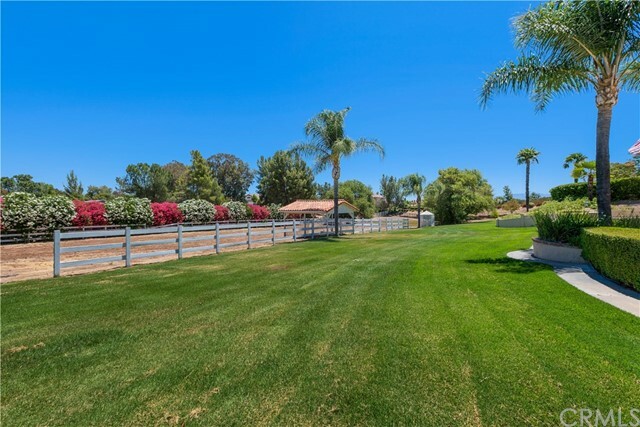 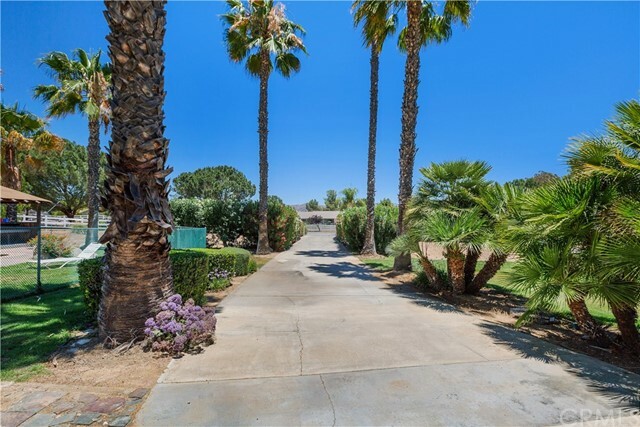 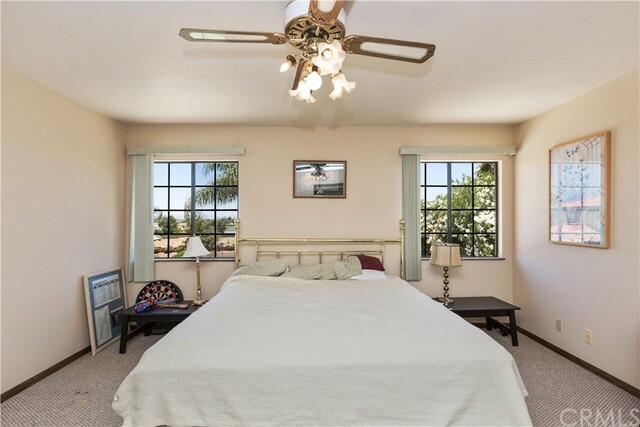 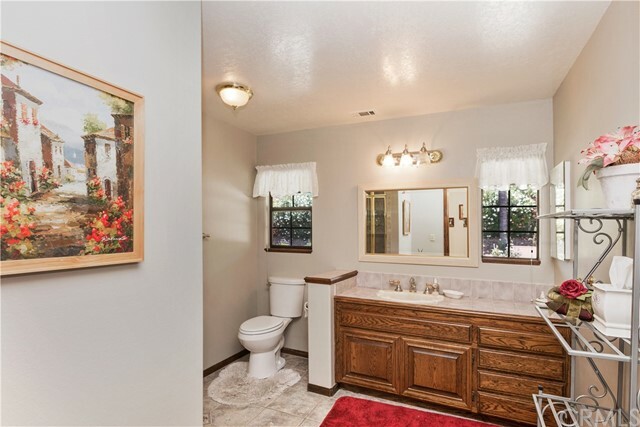 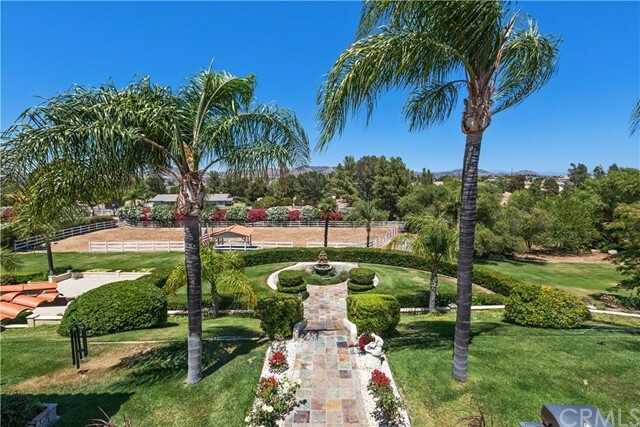 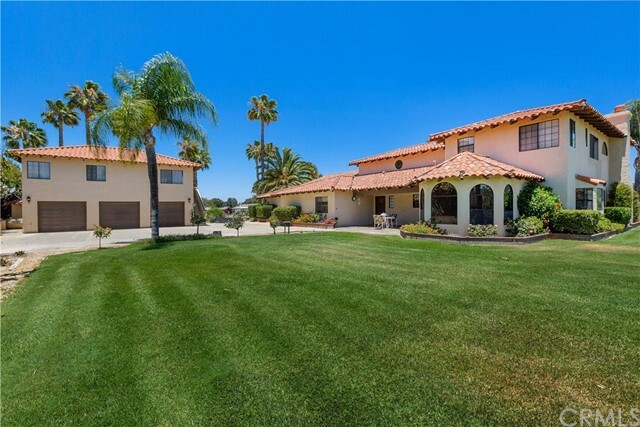 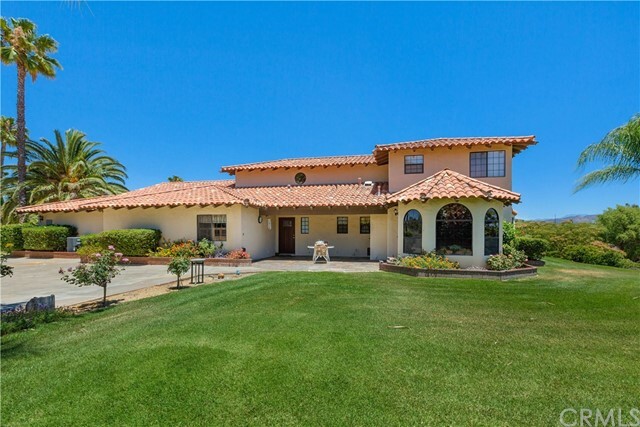 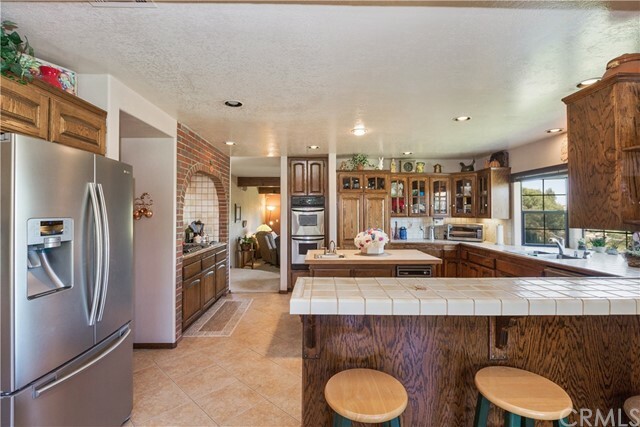 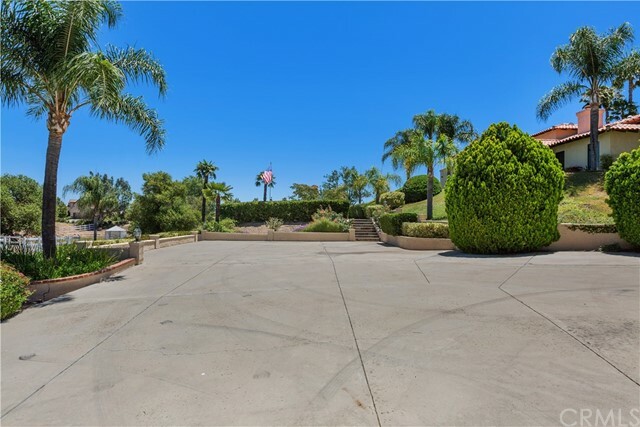 I would like more information regarding the property at 22475 Alameda Del Monte, Wildomar CA 92595 - (MLS #2617560).